ok so I wanted to make another dolly eye tutorial's since I love kawaii dolly looks but Im usually too lazy to wear false lashes haha.... :3 but that is what gives that extra illusion in giving you that dolly eyes! surprised at how well this BB cream is working with my skin, it covers my all my flaws with one coat without looking fake, it have not made me breakout!! and keeps my skin fresh looking, color matches me really well just slightly light on me but still looks like a perfect match and most of all it feels light on my skin like Im not really wearing anything on! Now with the full face and I used the concealer under my eyes in this second photos since I felt like I wanted a flawless look but I really didnt need to use it since this bb cream conceals flaws really well! I dont use this mascara much since I hate using eye makeup removers since its waterproof but this mascara works really well if you like fiberwig you will love this since the comb applicator separates and defines the lashes! Overall I LOVE this BB cream ALOT! seriously it will give you a flawless finish and still look really natural most of all it makes my skin look dewy and smooth without anything else on and dont seem to add extra oil to my already oily skin so that is a super plus for me!! 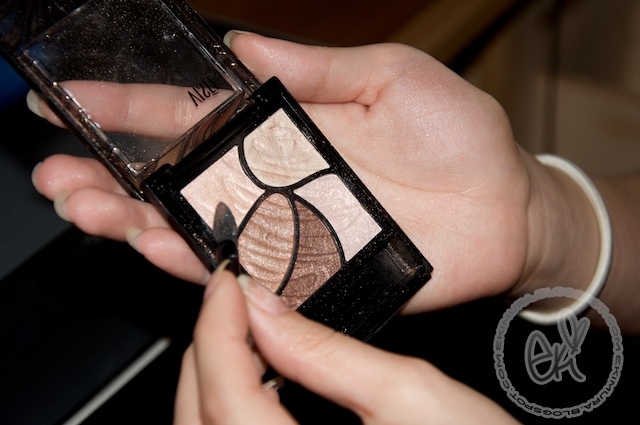 I dont add any finishing powders since I like having the dewy finish but if you live in more humid and hot weather you can always add powders to set it for a matte finish as well~! Thank you Pinkyparadise.com for letting me try out this wonderful product I am truly loving it!! 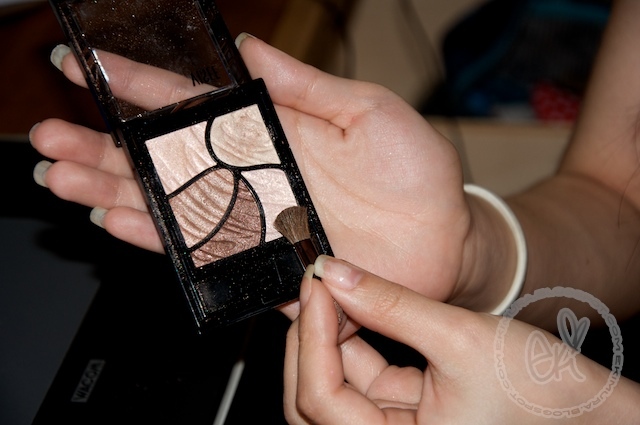 hope I showcased the products well for this tutorial, will have lots of reviews to come! I love it!! You're so pretty Eki. :3 Thanks! Will definitely try this look. Eki! 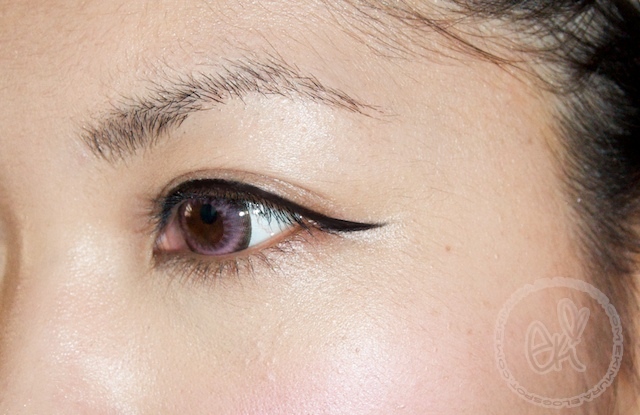 What a beautiful look and detailed tutorial! I wish I were better at applying false lashes and drawing eyeliner - you look absolutely gorgeous! Love how that JS blush looks on you! I will have to get one soon hahaha. That BB cream looks amazing on you!! Would you by any chance happen to know the English names of the sunscreen ingredients in it? I would so love to try it but I'm afraid it has chemical sunscreens in it... Also, do you think it would match? I'm about NC30 right now, maybe a little lighter. TY!!! love the look, eki!! That's the BB cream I've been wanting to try.. but maybe it would be too light for me -_-. I love how your lashes look~! Beautiful! i love how you apply your eye make up. your skin looks flawless! its so gorgeous, love the makeup and i really want to try dollywink. where do you buy your lashes from? that was so cute, Eki!!! Thanks for the tutorial! Looking flawless and gorgeous as always! : ) I really wanna try pink lenses, they look so cute! 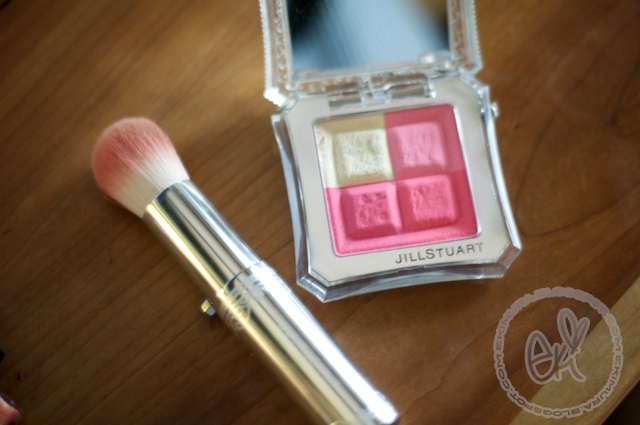 I really like the Jill Stuart blush, it looks very natural and the colour reminds me children with rosy cheeks who've been playing in the garden. :D Such a summery colour! Thanks for the tutorial Eki-chan! I am thinking of getting the dolly wink eyelash glue! I have a question, where did you get these eyelashes? I have been trying to wear falsies, but I feel like they're always too thick and look very heavy on me. I tried to look on ebay or online, but couldn't find them. Thanks! 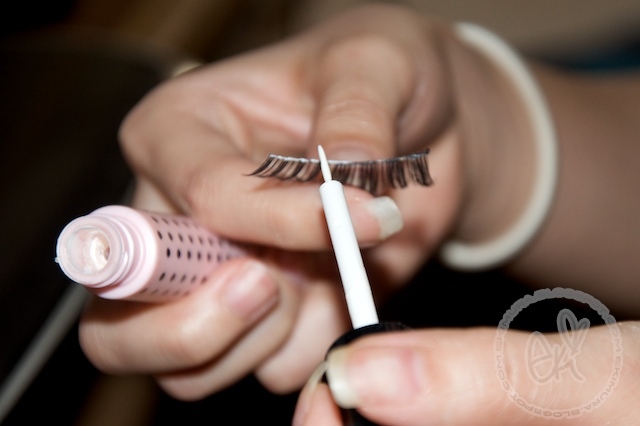 Eki where can I get the Princess cute lashes in 704 ? Your lower lashes are so beautifully long! I love your tutorials! I wish you would make a youtube comeback! I miss chatting with you ~ we need to catch up soon! Firstly, thank you so much for the birthday wishes!!! :) You're right - age is just a number, and I think it is a wonderful gift to feel young at heart! Secondly, I couldn't believe my eyes when I saw your bottom lashes - you have the prettiest, most natural & full bottom lashes that I have EVER seen! *wistful sigh* :) You have been blessed so naturally gorgeous! 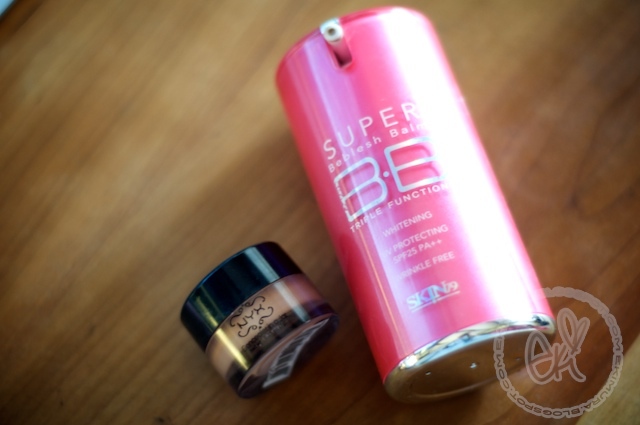 I have been eyeballing that Triple Function BB-Cream from Skin79 for so long! I have heard from other bloggers that it is good for darker skin tones too but got nervous when you said it is a little lighter. It makes your skintone absolutely flawless! Thanks again for the tutorial Eki...I know how long it takes to post and edit tutorials even on blog rather than video. 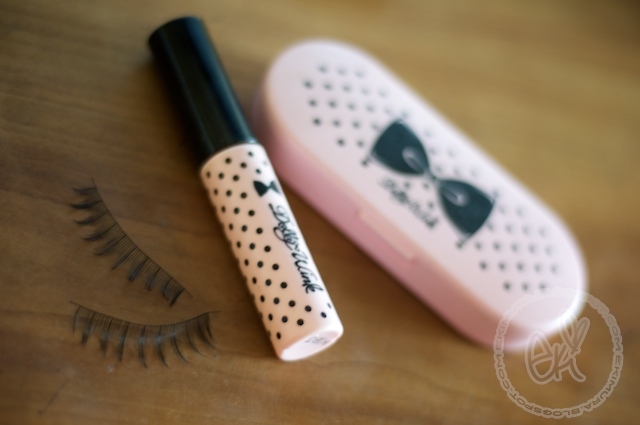 :) I can't wait to try out the DollyWink too, it will at least give me some lower lashes! Ohhhh, so pretty! I love this tutorial. I need to try a tsubasa look like this sometime.... Love the cute dolly look and I don't do it often! You look so so pretty. Looks like you are feeling much better lately so I'm glad. ^.^ Love you babe! I LOVE your blog! everything is so kawaii!! I really like this tutorial, it's just like a page from one of the japanese mag scans except it's in english. hehe The way the blush looks on your cheeks is so gorgeous! Thank you for the tutorial, those contacts look stunning on you! loved the look :) very pretty! Cute look :) Love the eyes! very pretty! will def try it out. I have drier skin and when I used skin 79 it caused hyper pigmentation and my skin got so dry it flaked off :( It was horrible. I used the skin 79 powder sunscreen diamond edition. this is such a gorgeous natural dolly look :D i like how false lashes always look so natural on you! that lash expander is super interesting :o where did you purchase it? the lash expander is AMAZING! thanks for the tutorial & review! 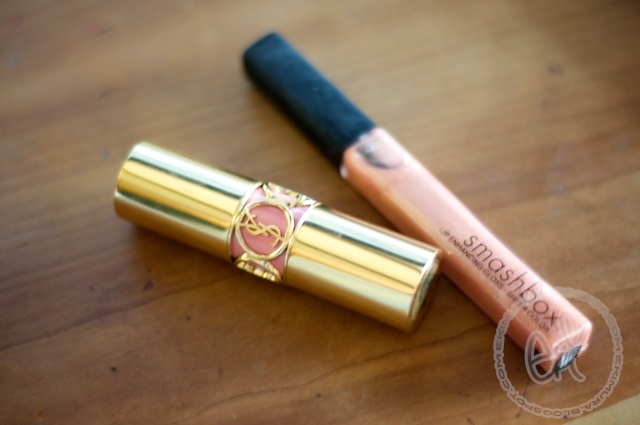 Hey Eki, do you know where I can get the YSL lipstick in 07? I really really want that one, thanks! 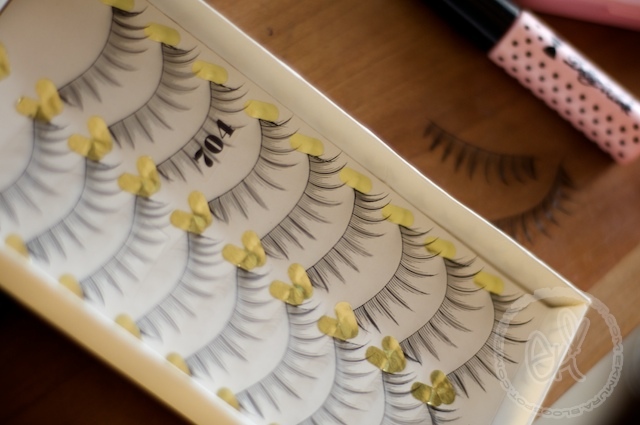 you have AMAZING lower lashes! Your makeup looks so perfect :) I love that lipstick shade, and those eyelashes are really cute! Great tut Eki! Such a sweet Hime "dolly" look for sure! And that BB cream really does give great coverage! The finish is really nice too! I really love the quality of your picture. What is the camera that you use? Could you tell me where I can buy those eyelashes? I've been looking for ones like them forever!! may I ask where you got those lashes from?? You are absolutely DROP DEAD GORGEOUS! You are soo stunning without your makeup!!! 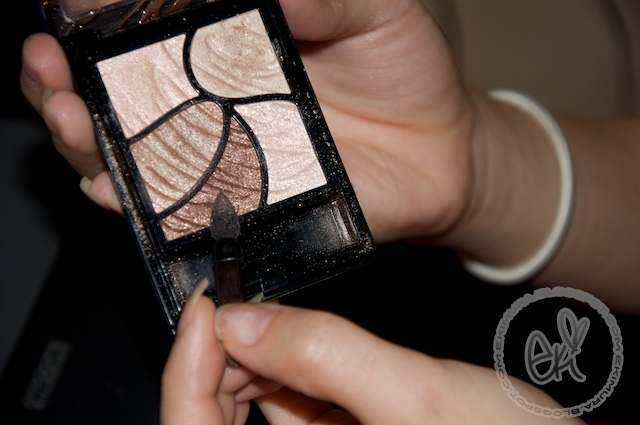 I love your makeup looks soo much because it is fresh and not too heavy on the eyes! You have the best looks!! You can be a model for Asian makeup!!! Your face is perfection! What can I do if I have really short & invisible bottom lashes? Eki! I JUST got this BB cream too! I'm really loving it as well. I have some hyperpigmentation and things, so I really want to test this out to see if it improves my skin. The makeup look is so pretty! I wish I had your eyeliner skills. 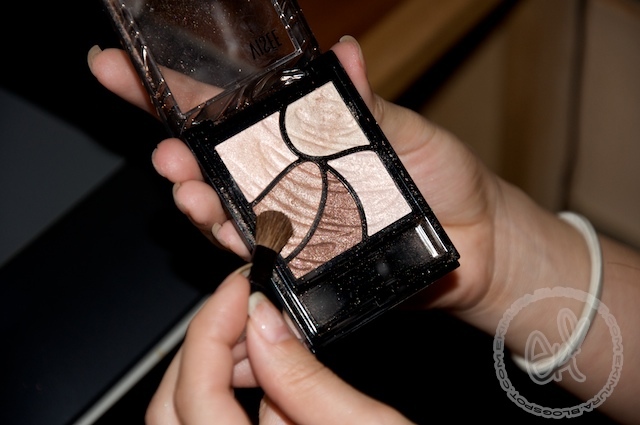 :( And I really want a Jill Stuart blush. I am definitely going to have to snag that lash expander... That's amazing what it did for your lower lashes! Thanx for taking the time to snap pictures for us readers to be able to see each step by step make up process in clear and sharp images. 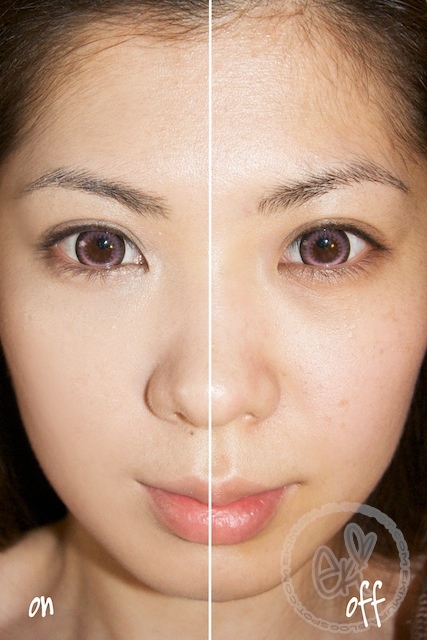 Lioele BB cream seems really promising as seen from your half face photo difference. I think I'll go check out how much they're selling here. I love your eye make up. It's not too heavy yet alluring in a subtle way. All ready to face the world for summer! GORGEOUS! geeze, I can stare at your face the whole day..
Nah don't worry, I ain't no perv but I know a beautiful person when I see one. 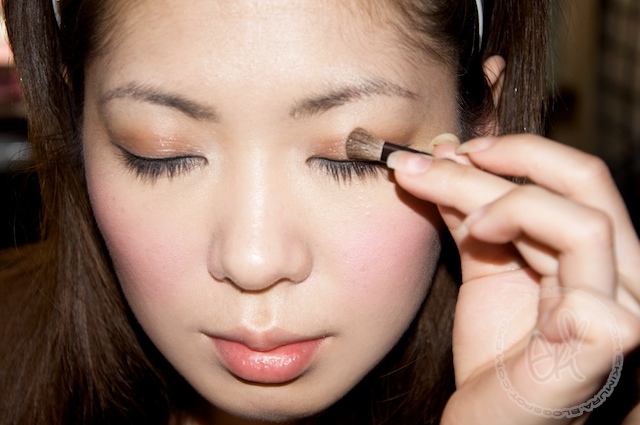 is bb cream ok for oily skin? cause from what i understand all bb creams contain oil? eki you are beautiful!!! i've been looking for natural looking lashes. where did you buy yours? Hey Eki, you mention that you use an electric eyelash curler, I've really only ever seen the crimpy one that you close like scissors. Where did you get your electric curler? 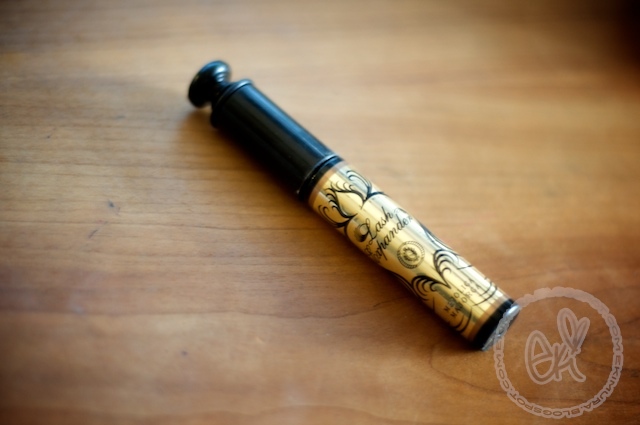 And is there a way you could do a post comparing the two types of lash curlers? I would definitely find it beneficial. Hi, I just wanna know what's your camcorder ? It looks very clear and amazing focus. Many thanks for the tutorial. I was wondering if you have any suggestions for BB creams that do not clog up pores- I always find that I have mini break outs after using mine. Also- my mascara always clumps although I've tried wiping the wand on the side of the bottle to remove any excess. Do you have any tips on this? hi i hear so much good thing on the skin79 bb cream that your using.I was thinking of getting but it only come in one shade & i have darker skin will the bb cream blend in?